There’s no doubt that over the past ten years Manchester has increasingly caught the eye of institutional and international investors. Capital from around the world is queueing up to get hold of desirable Manchester assets. 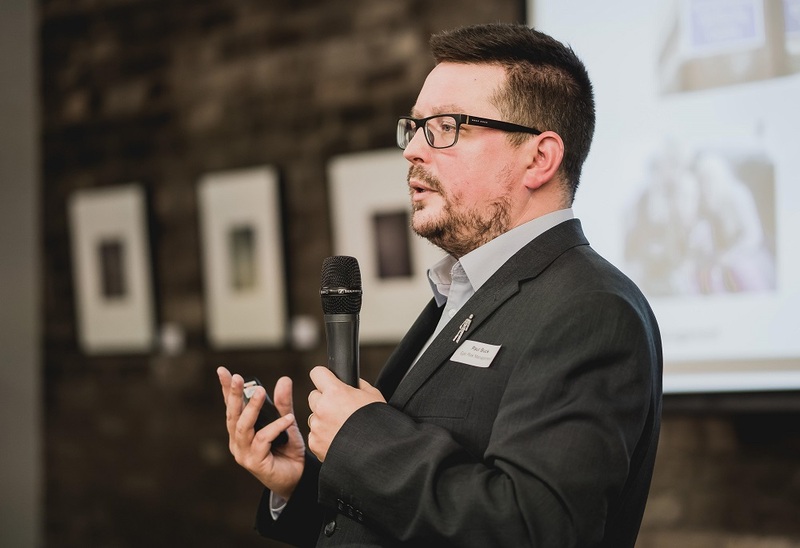 Insider’s Greater Manchester Investment Insights breakfast will delve deeper into the analysis behind the headlines and feature a presentation from property information specialist CoStar highlighting some of the key historical trends with an eye on what they mean for the future of the city. We will also hear about the emerging opportunities in alternative asset classes to better understand Manchester’s direction of travel. We will learn where investment is coming from as well as who the new occupiers are and what they are looking for. What are the parallels we can draw with other global cities? Who are we marketing Manchester to? What are the trends we need to watch to stay ahead of the curve?